GatsbyLifestyle: Why Are Men's and Women's Buttons on Opposite Sides? 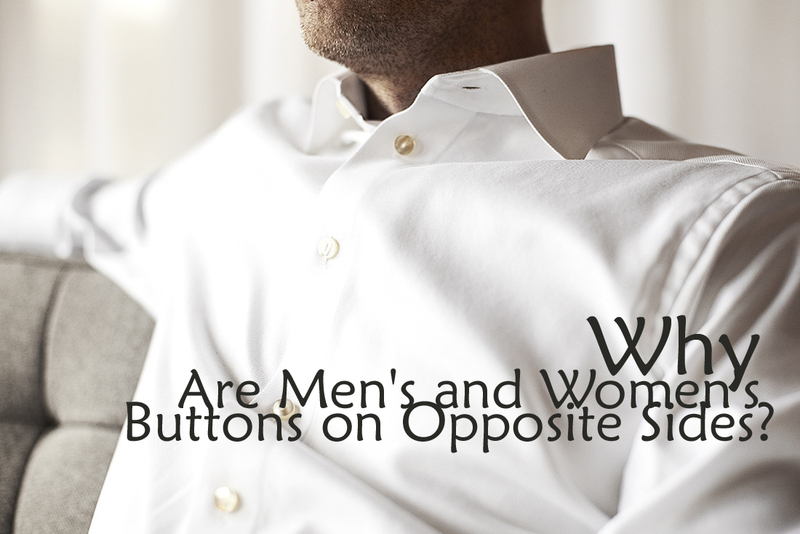 Why Are Men's and Women's Buttons on Opposite Sides? 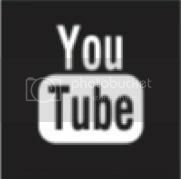 It seems a little odd and it's not something that anyone but costumers, cross-dressers, and tailors have occasion to notice much but men's shirts and women's blouses button from different directions. This might make sense if most women were left-handed and most men were right-handed, but as it is, most people are right-handed. So what's the deal? The reason has its roots in both custom and fashion. In the last few centuries of modern dress, both men and women wore more clothes than they do today (which is probably just as well, as they also bathed a lot less than they do today). Depending on the era, men might wear waistcoats, pantaloons, gaiters and wool jackets. But women's clothing was far more elaborate, and could consist of a dozen or more garments including petticoats, bloomers, gowns, corsets and bustles. Thus, especially in middle- and upper-class society, men generally dressed themselves, whereas women did not. Instead, maids and servants might spend an hour or more dressing the lady of the house. Clothiers soon realized that reversing the buttons on women's clothes made the job faster and easier for all involved. Because men were not dressed by servants, there was no need to reverse the buttons on their garments, and thus a custom was born. Why has this tradition carried into the modern era, when women can dress themselves? For the same reason that most people still type on the QWERTY keyboard : it's customary. There's no real reason the buttons couldn't be switched, it's just that nobody has bothered to change a tradition that few people notice or complain about in the first place.